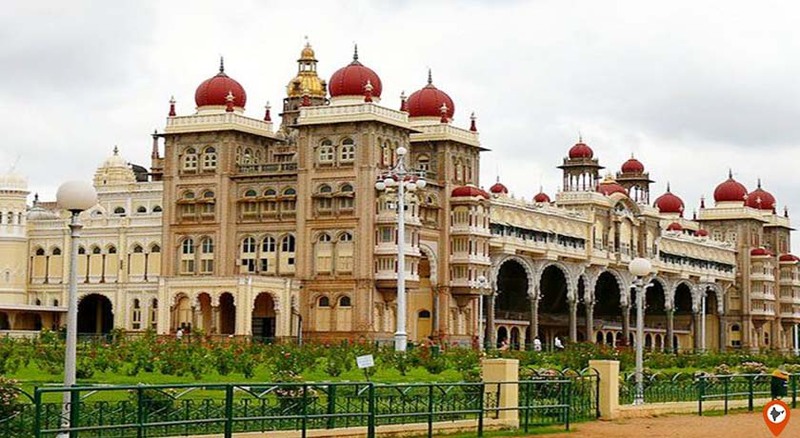 Bangalore is very livable and pleasant city illustrious for their pleasant weather, greenery, parks and lakes, rejuvenating atmosphere, art & music, heritage buildings and a vast IT hub due to which it is also familiar with the name ‘Silicon Valley of India’. Due to these appearances, It is topmost in everybody’s itinerary. 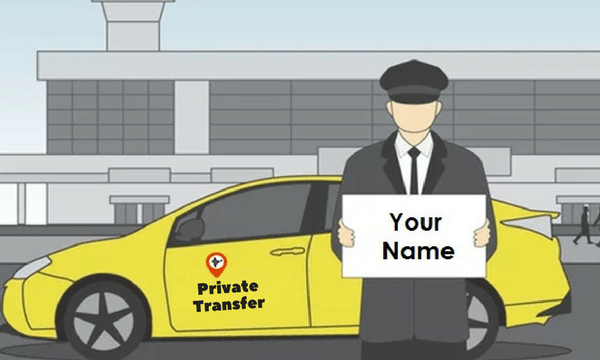 This city warmly welcomes tourists, travelers, businessmen and technocrats all alike with open arms. 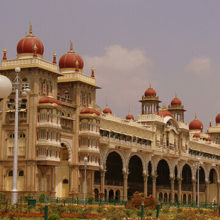 Bangalore, presently known as Bengaluru a capital city of Karnataka state. Also familiar with the name ‘Garden city’ or ‘Silicon Valley of India’. Bangalore is the leading IT exporter in India houses numerous software companies, telecommunications, defense organizations, aerospace and more. 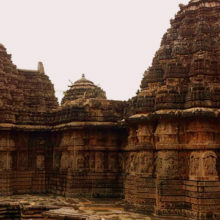 An inscription found in the Shiva temple shows the history of Bangalore was 890 AD back, but it lay forgotten for many years and again comes into existence in the year 1537 by Kempe Gowda I. 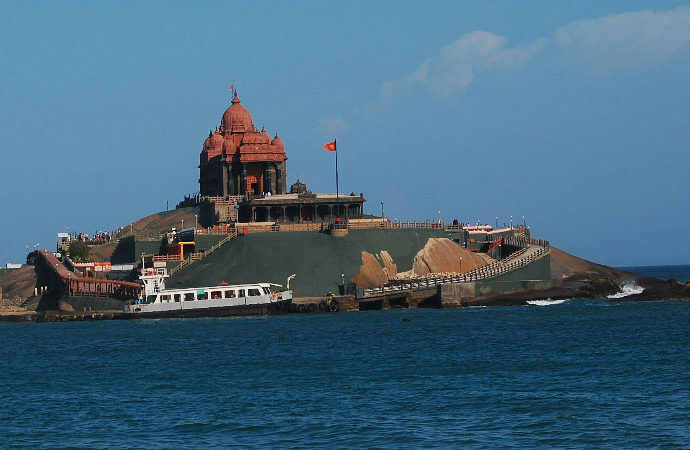 After a century, in 1637 this place is ruled by Ranadulla Khan and Shahaji Bhonsle. In 1689, Mughals take over the city from the Marathas and sold it to Chikka Devaraja Wodeyar. Later, in the start of the 18th century the British start their rule and constructed and settled so many educational institutes, railway lines, military settlements, hospitals, etc. In 1947 after the independence this city was known as the pensioner’s paradise due to its lovely weather and freshness most of the retired people were settled there. But in 1980’s, Bangalore was started to foothold as the software industry, which now become the vast IT hub. 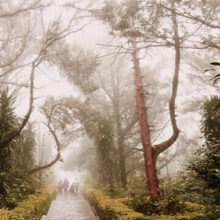 It has a moderate climate throughout the year, the average temperature for summer is 35 C and for winter lows down to 15 C and the monsoon begins in July to September. 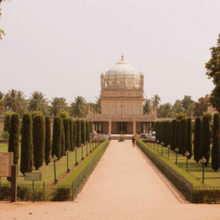 The best time to visit Bangalore is between September to February. Bangalore is spruced up with gardens, parks, trees at both the sides of the roads. 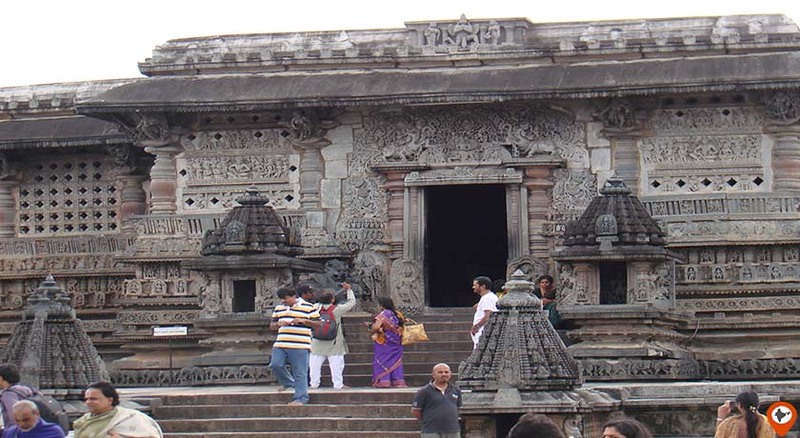 It is famous for Udupi restaurants serve vegetarian food. Beside this, Bangalore offers diverse cuisine like South Indian, North Indian, Chinese, Muslim food and much more. It is an educated city, the people live their life to the fullest. The city comprises an amazing blend of people from various part of the country or abroad. 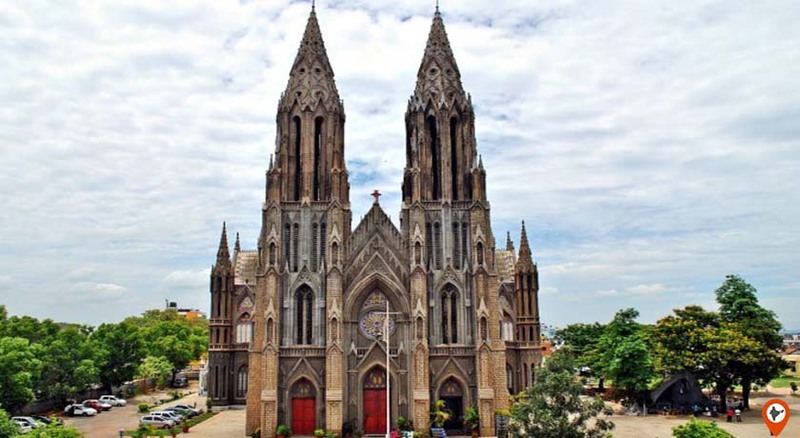 This city is the perfect amalgamation of traditional values and modern culture, the mixture of traditional art-forms and technological accomplishments. 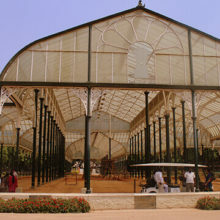 It is acknowledged with so many different names like ‘Pensioner’s Paradise’, ‘City of Gardens’, ‘Silicon Valley of India’, and finally known as ‘Bengaluru’. 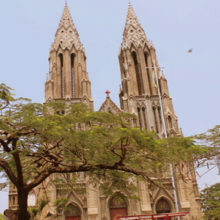 Bangalore offers something for everyone, whether they are family, friends or a romantic couple. 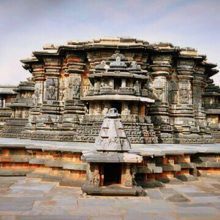 Here is the list of numerous categories of things to do in Bangalore, some of them are offbeat things to do in Bangalore. 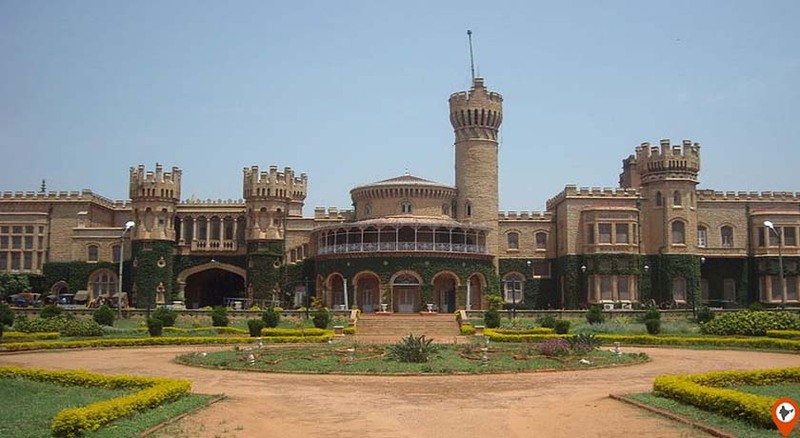 Bangalore Palace was built by the Wodeyar dynasty in the year 1887. This illustrious palace was constructed in Tudor-style of architecture, houses numerous royal valuable things, splendid carvings and amazing paintings. The acclaimed feature of this 18th-century garden is the placed trees and plants are imported and also comprises a huge collection around 1000 species of flora, crystal palace and many other attractions. 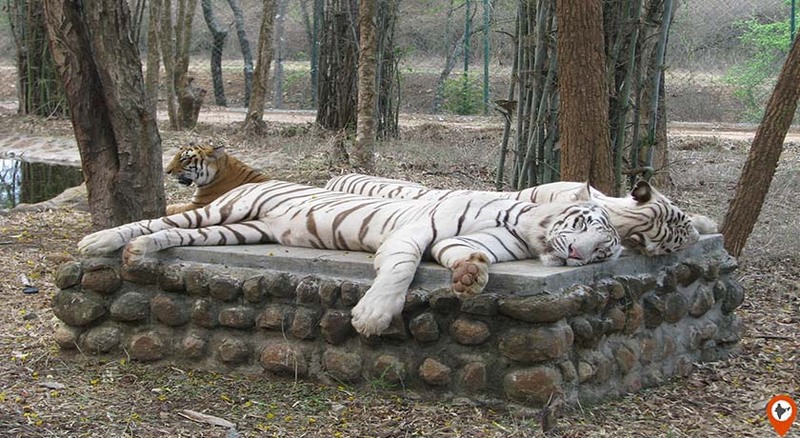 This is one of the major picnic spots among local-cities and visitors well known for lion and tiger safari. This is one of the top things to do in Bangalore. 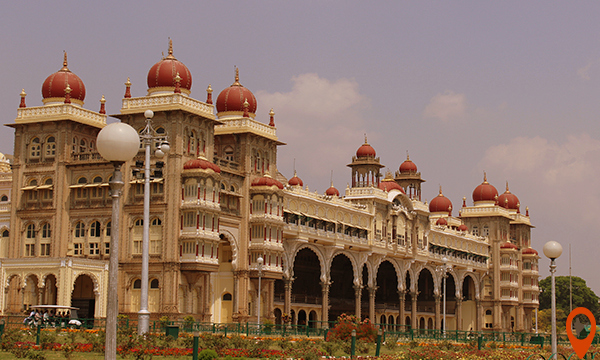 The Government Museum of Bangalore exhibits a great collection of ancient coins, sculpture, paintings, textiles, etc. One of the most popular restaurants for dosa and other south Indian food at very reasonable prices. The place experiences you about the models of aircraft, engines and their working. 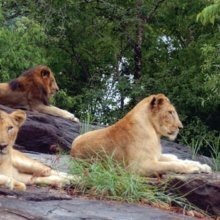 There is a list of some more offbeat things to do are Parasailing, Bicycle safari, Overnight camping, and more fun activities. 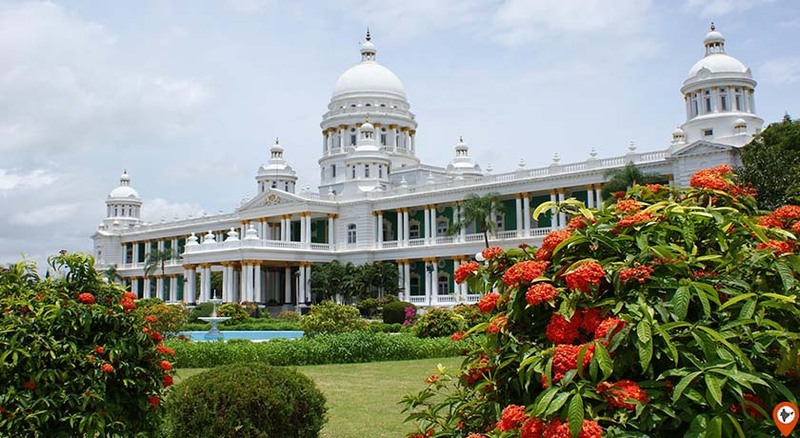 The dominant attraction of Bangalore and nearby places are parks, Lakes, Emporium, Monuments, Art Galleries, Museums, Fun Centers, Places of Worship, Trekking destinations, Coastal areas, Pilgrimage centers, Wildlife reserves and much more. 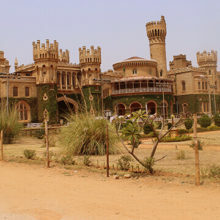 Here are top tourist places to visit in Bangalore are Bangalore Palace this 18th century impressive palace was built in Tudor-style of architecture, royal family still lives in the palace, National Gallery of Modern Art exhibits work of early 18th century as well as modern and contemporary work of artists. 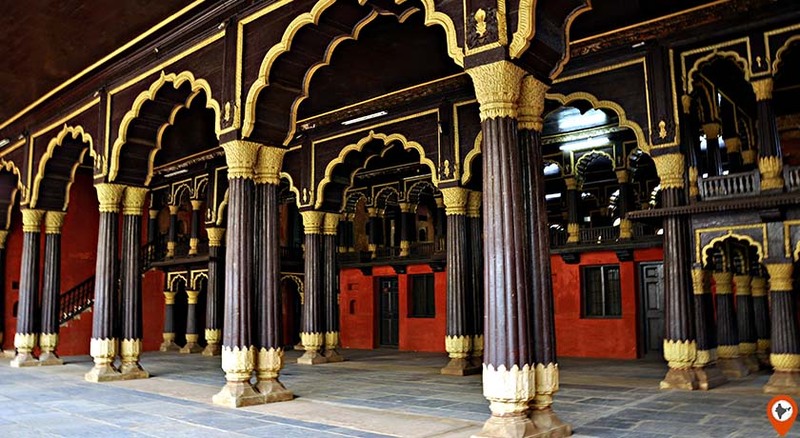 Tipu Sultan Fort & Palace this Indo-Islamic style of palace shows the aristocracy of the Tipu Sultan, Krishna Rajendra Market a popular wholesale market of flowers,. Vidana Soudha a legislative chamber of Karnataka government, Ulsoor Lake a scenic lake also offers boat ride, Bannerghatta National Park one of the famous wildlife park, Dodda Alada Mara a famous tourist spot in Bangalore due to the 400-years-old giant Banyan tree. 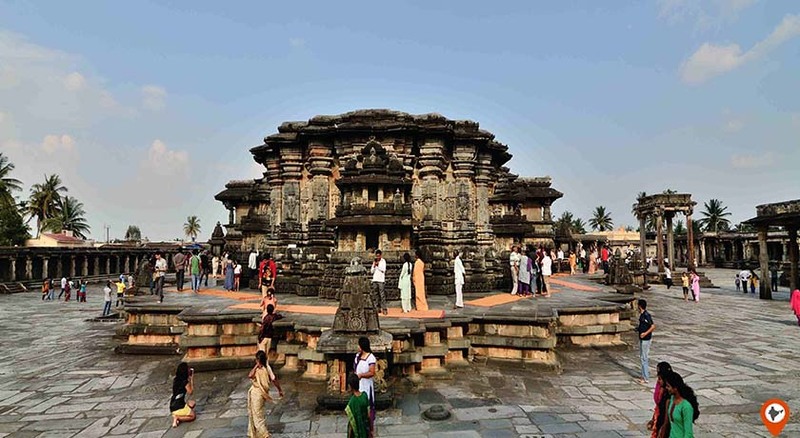 Wonder La an amusement park praised by adults and kids both, Bangalore Turf Club a race course, Shivasamudram Falls a picturesque view of twin falls, St. Mark’s Cathedral, Lumbini Gardens, Bull Temple, Sri Vani Science park. 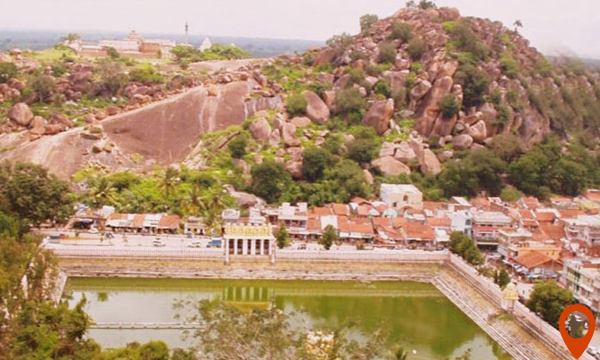 Jawahar Lal Nehru Planetarium, Chikamaglur a mountain destination, St. Mary Basilica, Grover Vineyards a widely spread wine producing area, Mancinbele Dam, Gavi Gangadhareshwara Temple a rock-cut temple devoted to Lord Shiva and much more.